Enjoy the Palau with your school, team or friends and enjoy an unique experience! Want to come and see Barça Lassa at a unique price, combining your visit with an additional activity like having your photo taken with the players or taking away a gift shirt from just €8? Don't wait any longer! Book your place to enjoy basketball in the best possible way! 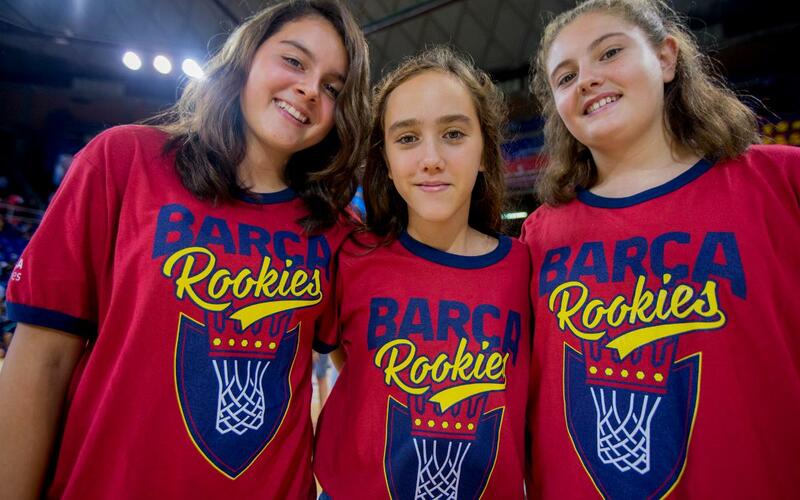 Come and see the Barça Lassa team and feel the famous magic of the Palau Blaugrana! Choose the match and enjoy the experience! Discover the best way to enjoy the best basket!